Hi Lisa, hope you and your family have a wonderful Thanksgiving. Thank you, Julie! 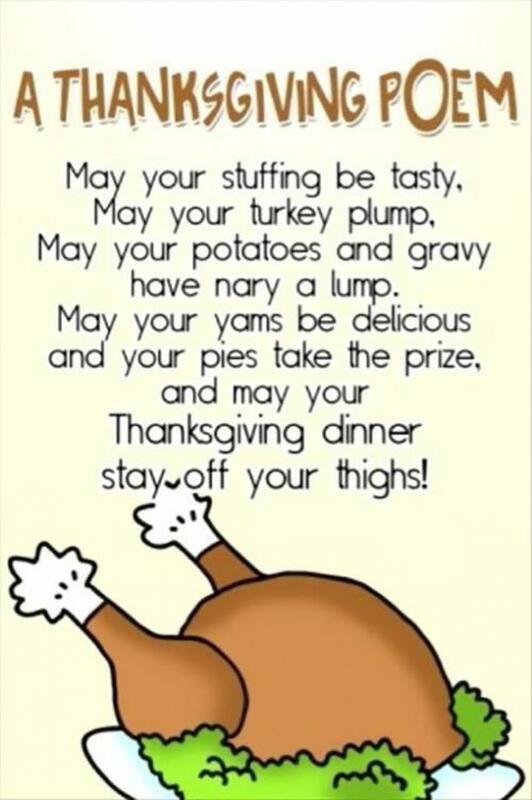 I hope you have a Happy Thanksgiving as well! Sounds like you’ve definitely got a lot to be thankful for. Happy Thanksgiving to you and yours! Yes, I do, Patricia! Thanks for stopping by, and I hope you have a Happy Thanksgiving as well!